Compressed Air is considered to be the 4th utility after power, water and fuel (natural gas), and usually the one that all customers must generate and provide themselves. Compressed air is the energy of choice to power a great variety of applications across fleet and industrial applications. Since compressors are integral to providing the power for a variety of machines throughout a plant or on a vehicle, reliability and uptime of compressors is paramount. Oil analysis is a key tool used to ensure that compressors stay up and running and that unscheduled downtime is minimized. This brief Ask the Expert video explains the parts of a compressor that are typically monitored using oil analysis, the most common failure modes for compressors, what types of tests are typically run on the oil, and what on-site instruments are best-suited to performing that suite of tests. Compressors are similar to pumps in that both increase the pressure on a liquid or a gas and move it through a mechanical system. Compressors are mechanical devices focused on compressing and moving gases. Air compressors typically take in a large volume of air and compress it to a smaller volume, thus increasing the pressure tremendously. As with pumps, compressors are grouped into positive displacement and dynamic styles, based on technology or principle of operation. 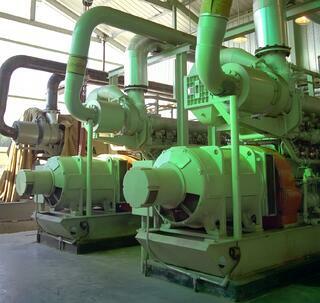 The market is categorized as centrifugal, rotary and reciprocating compressors. The rotary/screw segment accounted for over 45% of the global market in 2014, with compressed air being the predominant application. 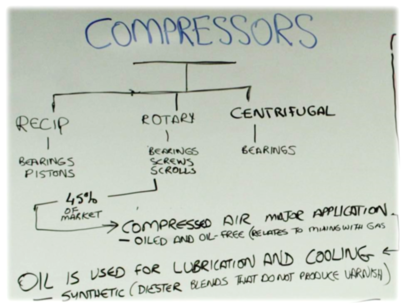 Oil-free air compressors comprise 30% of the compressed air market. This growth is attributable to growing need for high-quality compressed air typically for pharmaceutical or food and beverage manufacturing. The term "oil-free" simply means that the gas is not mixed with lubricant. 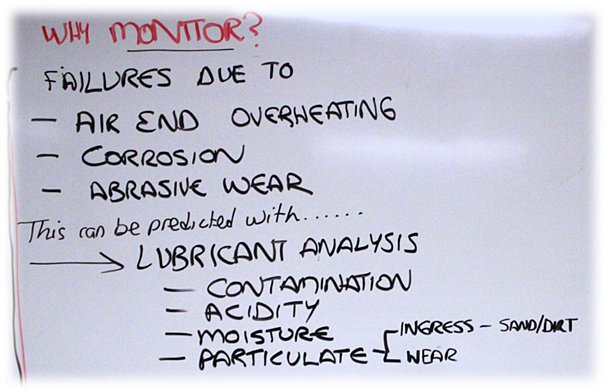 Bearings are the component that must be lubricated and monitored for all compressors. Rotary positive displacement compressors also have screws, lobes or vanes which are lubricated, usually by the fluid they are pumping, be it a lubricant, or an oil /air mix. One of the most important roles of a compressor lubricant is to provide heat removal in the air end. As the air is compressed, it generates a lot of heat. If this heat is not removed rapidly, the bearings, seals and gears will all fail rapidly. Poor heat removal can be traced to contaminated lubricant or the incorrect lubricant type being used. Knowing this, it makes sense then to monitor the oil for contamination caused by air-borne particles such as sand and dirt. It is also important to monitor the oil for water, which can cause corrosion in the system and also affect the viscosity and acidity of the lubricant. As with any mechanical system, viscosity is a key test to run on the compressor oil. Changes in viscosity are typically indicative of some other failure mode occurring. Testing for water contamination is critical to insure that moisture is not getting into the system. TAN and IR show if the oil is being degraded due to excessive heat or acid formation from moisture. 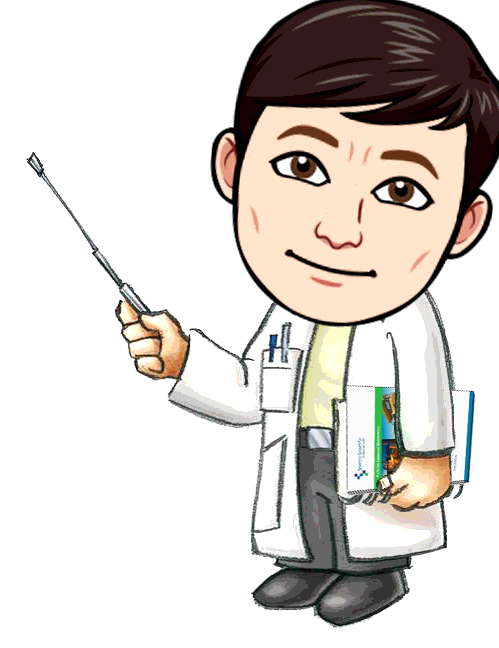 Particulate count and classification can determine if there is external contamination entering the system due to bad air filters or if there is mechanical wear taking place that might cause a failure. Elemental analysis helps to determine where particulates are coming from and whether the additive levels in the oil have been depleted. Optional tests you might want to consider for compressors include Wear Debris Analysis and Ferrography. WDA describes either a patch or an analytical technique which separates magnetic wear particles from the oil and deposits them on a glass slide known as a ferrogram. Microscopic examination or the slide or patch permits characterization of the wear mode and probable sources of wear in the machine. This technique is known as analytical ferrography. It is an excellent indicator of abnormal ferrous and non ferrous wear, however it is usually only carried out by a trained analyst. 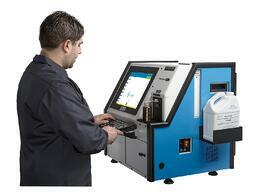 The recommended tests can be easily carried out on-site by the MiniLab Series of analyzers for industrial settings. The MiniLab 23 and 33 measure the oil condition and chemistry. The MiniLab 53 counts and classifies particles and measures ferrous wear. The MiniLab 153 adds an elemental spectrometer to analyze concentration of wear metals and additives. 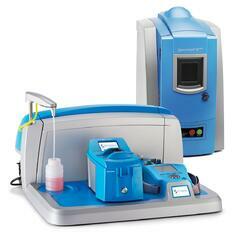 For mobile applications such as trucking, mining and other heavy equipment, we recommend the MicroLab 40 oil analyzer.